One of the most difficult yet important parts of manufacturing marketing is showing differentiation from competitors. 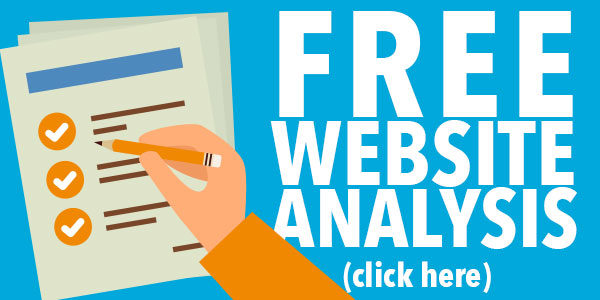 There are many opportunities for highlighting points of differentiation: campaign collateral, web design, customer videos and banner ads among them. However, it’s important to remember that you must be consistent across all your manufacturing marketing channels or you risk confusing potential customers. 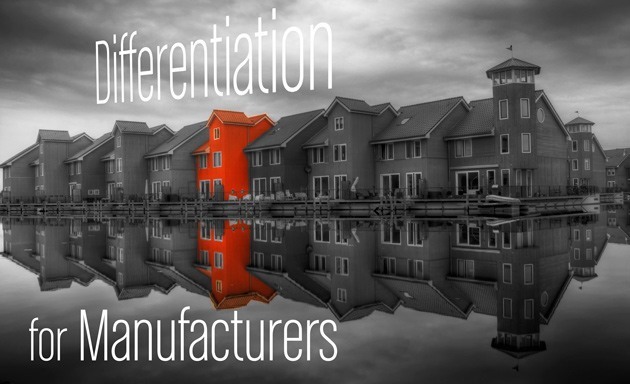 This is the first in a series of posts on differentiation for manufacturers where we will identify ways that your company can stand out from the crowd and ultimately land more deals. The hardest part of manufacturing marketing is choosing how you want to position your company against your competition. In truth, your product features are often the weakest way to try to create differentiation since most features and specs are easy for the competition to copy or even surpass. At best, product specs and features are a short-term differentiator. There are very few true differentiators in manufacturing marketing if you eliminate product features. That doesn’t mean the product is not important, because it definitely is. Nobody will buy from you if your product is not competitive with others on the market, but the product alone will not drive customers to buy from you. The real key to manufacturing marketing is to find your differentiating points and then ensure that all your marketing – from your web design to your logo – reflect the value you provide above and beyond your product specs. Building a strategic plan to capitalize on what makes you different in the eyes of your customer will pay dividends. Watch for more in this series of posts in the coming weeks!